Published December 13, 2016 at 480 × 640 in Why use an Architect? We want our residential clients to benefit from the design quality and technical expertise gained from over 40 years of experience. 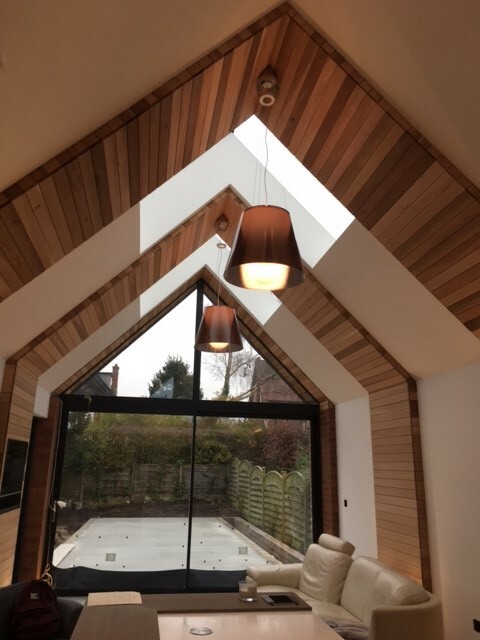 Regardless of project size, we provide a personalised, hands-on service throughout the design and building process; from sketch ideas through to completion on site. At Kimble Roden Architects we can help you step-by-step through the design process. Our aim is to achieve the necessary design quality to enhance your home, its value and your enjoyment.